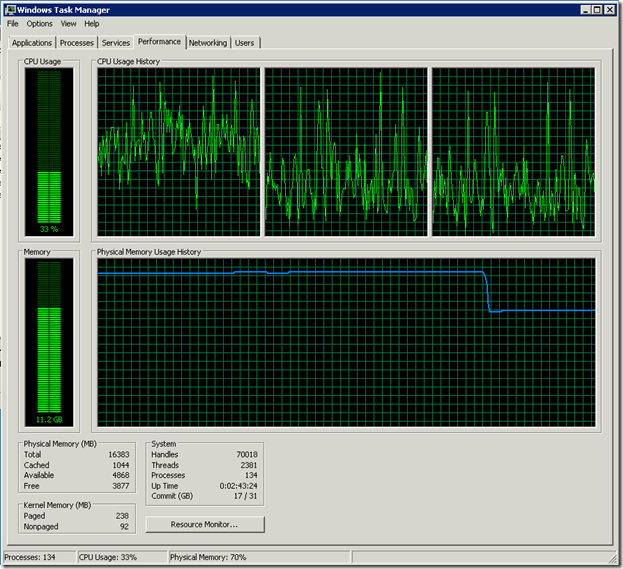 I have run into several SB installs with very high memory utilization issues lately. 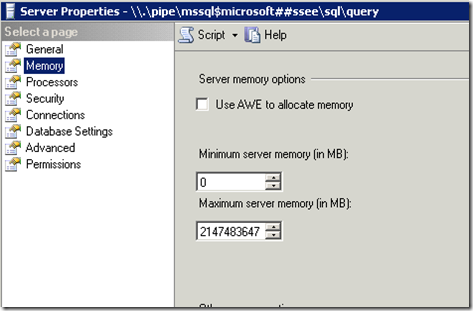 I started poking around and noticed it was MS SQL chewing up all the memory. I thought this was odd so I hit good old google and sure enough it is a very common issue for WSUS to go a bit crazy on the memory consumption. 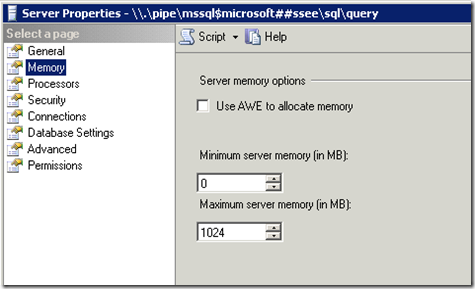 the following article will help you correct thee issue and have your server running lean and clean in no time.